Averill Park is a hamlet in Rensselaer County, New York. Averill Park is a small, tight-knit community. 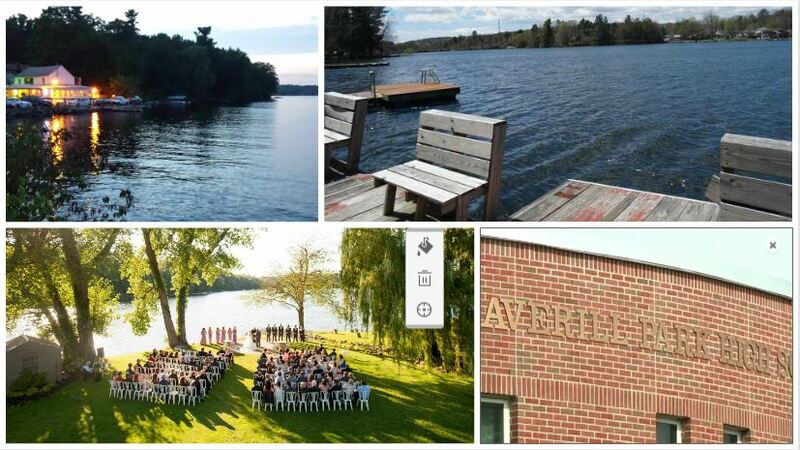 The Averill Park Central School District serves the needs of elementary, secondary, and special education students residing in the towns of Berlin, Brunswick, East Greenbush, Nassau, North Greenbush, Poestenkill, Sand Lake, Schodack and Stephentown. Encompassing a 120 square mile area within a twenty-minute drive of Albany and Troy, New York, the district educates over 3500 students. Combining the qualities of a rural suburban setting with the benefit of a strong and vibrant community, the district is committed to student learning and achievement in its three elementary schools (Poestenkill, Miller Hill – Sand Lake, West Sand Lake), its middle school (Algonquin) and its High School. Burden Lake is beloved to locals. It’s also home of the “famous” Kay’s Pizza, a seasonal restaurant that diners find themselves happily waiting in line for hours to enter. 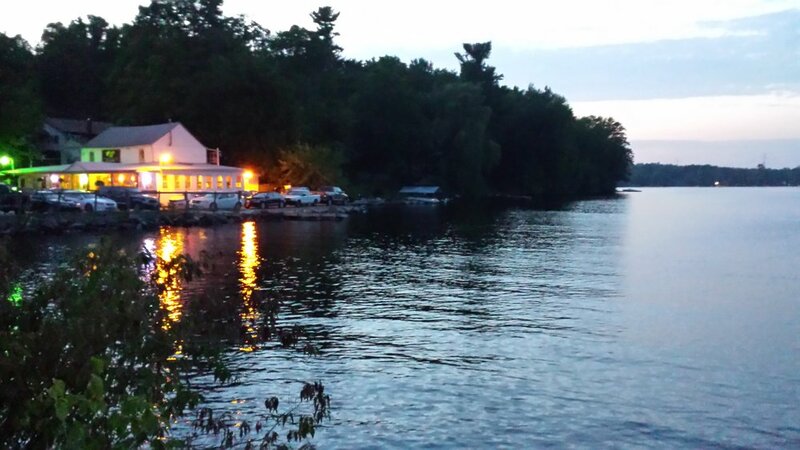 Crystal Cove, located on Crystal Lake, is a popular wedding destination.